Apple and uniqueness both are same, whatever Android’s new trend escalates the Android growth, the Apple plays huge role amongst its uncountable users. Among its wonderful apps, the Dropbox is most important as well as efficient too. Let’s see the roles and responsibilities of the Dropbox app. Dropbox is one of the popular iOS app, significantly developed to handle the file synchronization and sharing between your device and your computer. The Dropbox allows online data backup service. Is it need online data backup? To achieve this pen drives, Hard drives and other storage devices is well enough though online data backup is necessary why. If you take a backup with these storage devices and it may corrupt easily, so your data will get erase accidentally. To recover this you have to search recovery tools, to avoid all these situation, online backup is efficient. The Dropbox efficiently allow you to dump files which ever you want. The Dropbox is absolutely free and easy to use. Apart online back you can easily sync more files between you computer and your palm devices easily with the help of it. The Dropbox allow you to work on your desktop and allow you to continue it on your tablet or mobile. It is possible by using Dropbox app, so you don’t need not to use any driver or USB cable between your device and computer. 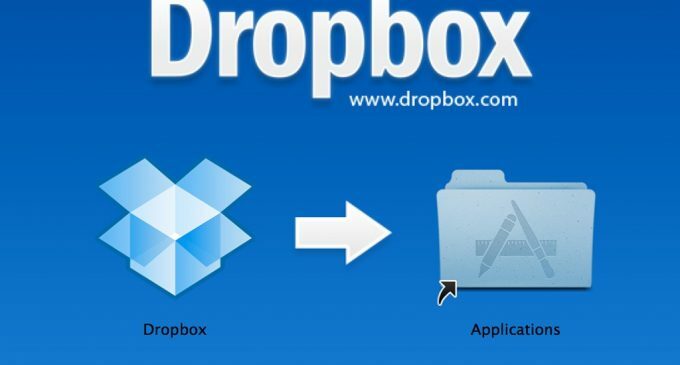 For a ease of file sharing ,you must integrate your devices with this Dropbox app, for a ease of file sharing. The Dropbox uses efficient backup method that takes backup in a continuous or automatic manner. Dropbox ensures faster backups, less space and more enhances the way of online backup services. You can sync unlimited number of file versions between your devices and You can made changes easily without any destroy your previous version of document. Dropbox allows you to restore versions within 30 days from the file history, to extend this you can purchase the Packrat add-on. This Dropbox is useful to collaborate with others easily. People can collaborate with their co-workers or for student projects and so on. This app is one of the best offers easy sharing among the people whoever you want. Dropbox allows 2GB of free space when you sign up with new account, if you want more space you can do the subscriptions also. Your subscriptions offers free space up to 500GB. But the Dropbox only allows you to restore data like documents, photos, music and videos. So sign up your new account and enjoy easy sharing.